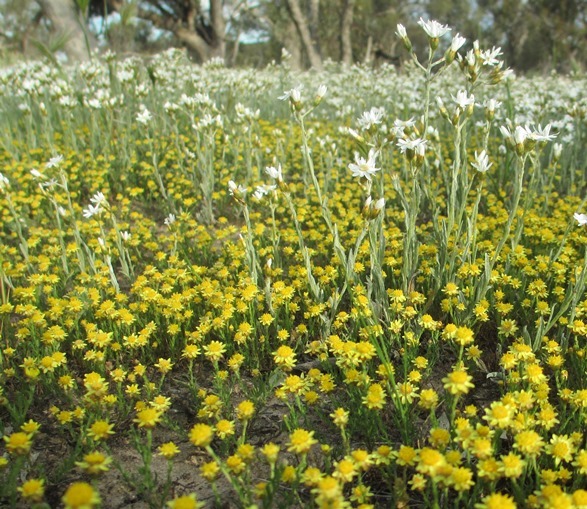 The State Government makes a significant investment in incentive schemes for rural private landholders to protect and enhance remnant native vegetation on their land. 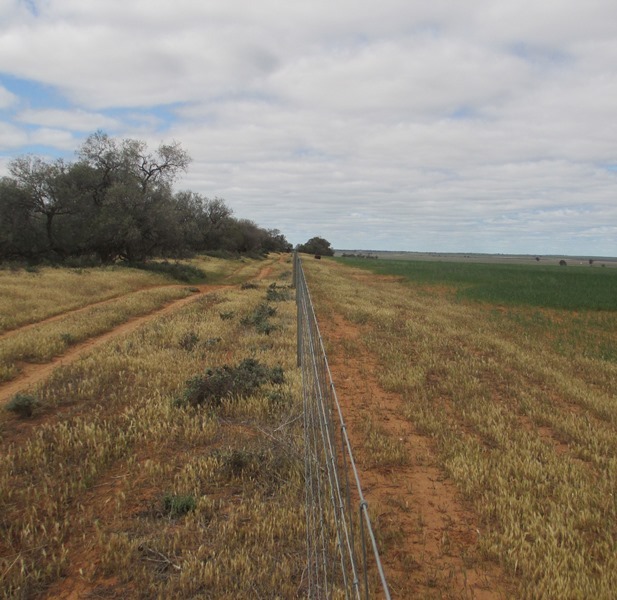 Management activities funded may include stock exclusion fencing, revegetation or weed control. Monitoring the effectiveness of on-ground activities is often a key part of these schemes as it provides data to land management agencies such as Catchment Management Authorities to evaluate how well they are achieving their aims. ARI has developed a monitoring approach that focuses on the links between management activities, threat reduction and native vegetation condition. This approach identifies ecological indicators that can accurately evaluate the effectiveness of a management activity. For example, a specific management goal and activity may be to improve native species composition by fencing out stock. There are one or more key evaluation questions that can be posed for this activity (e.g. has native species abundance increased?). In turn, each question has an ecological indicator which can be used to determine whether the goal is being achieved or not (e.g. measurement of species abundance or species diversity). For each key indicator, there are one or more potential measurement techniques that could contribute to a monitoring program (e.g. using point quadrats). This approach is designed to improve the efficiency of future investment programs, and help achieve better management outcomes for native vegetation. This project was funded by the State Government.